PrōVen constructed a viaduct consisting of CIDH piles, concrete columns, and steel girders. We constructed a bridge a quarter of a mile over live traffic in a congested urban environment in downtown San Francisco. 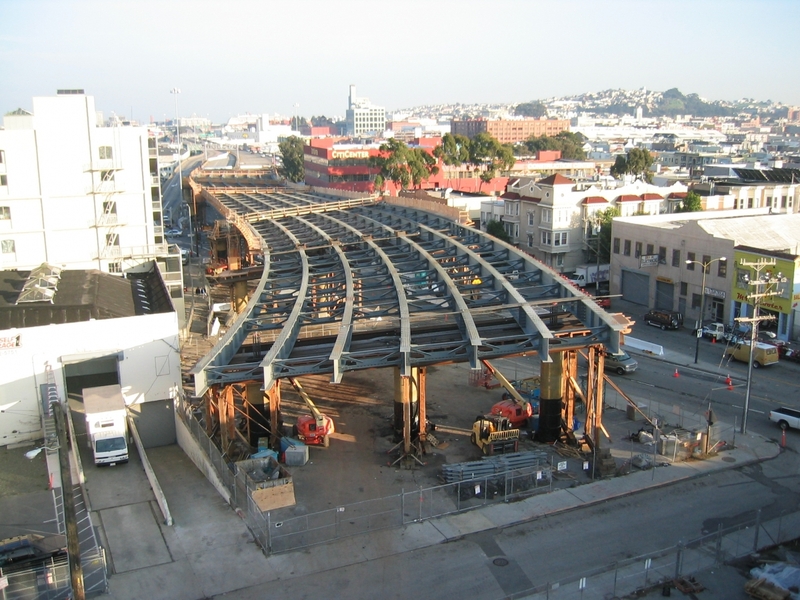 Work on the quarter mile long structure included drilled piers, massive architectural concrete columns, wood falsework over live traffic, steel bridge girders, and a concrete deck. Architectural hardscape improvements to Mission Street included cobblestone sidewalks, granite curbs, and wrought iron fencing.